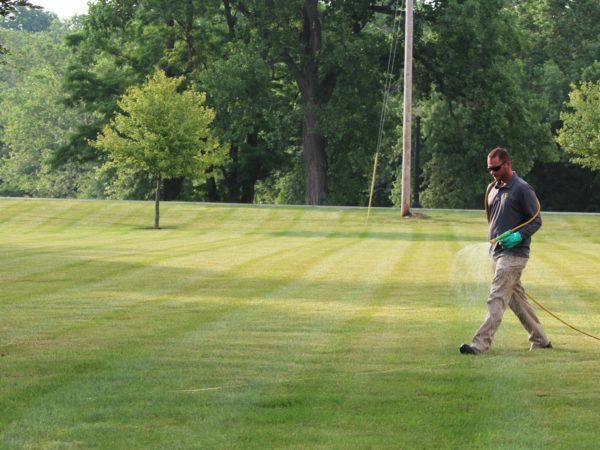 Snow can damage your turf more than you know! 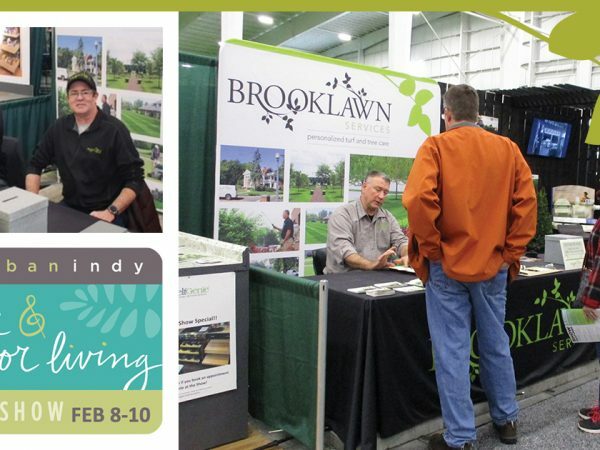 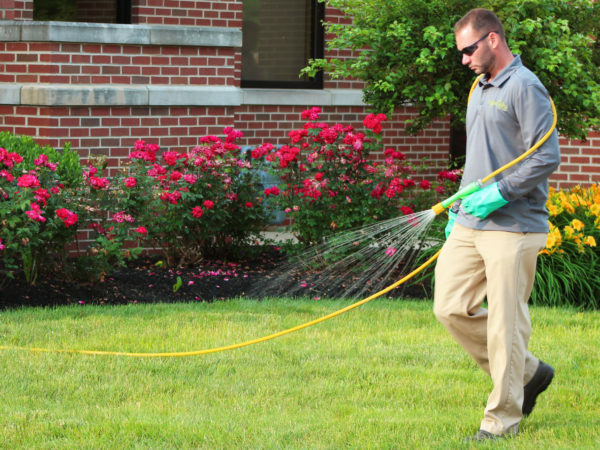 Muncie, IN – One of the turf issues coming out of winter you may be seeing now is snow mold. 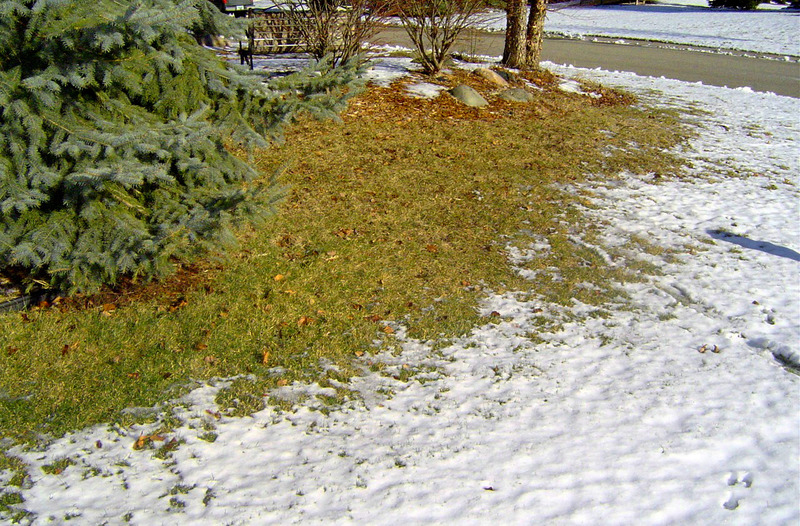 Symptoms appear in the spring after the winter snow melts as patches of whitish, or bleached out matted down areas. 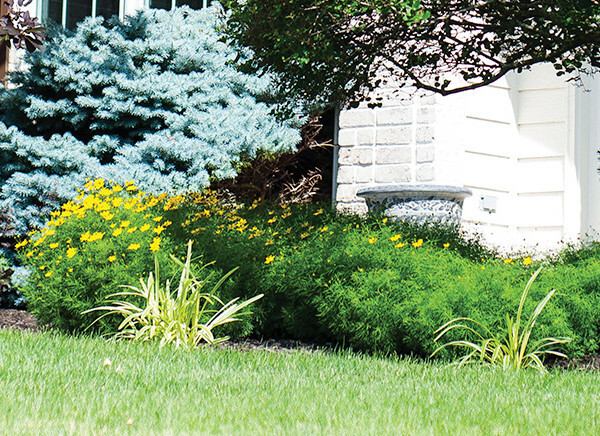 Rake or brush matted grass lightly to encourage plant recovery. 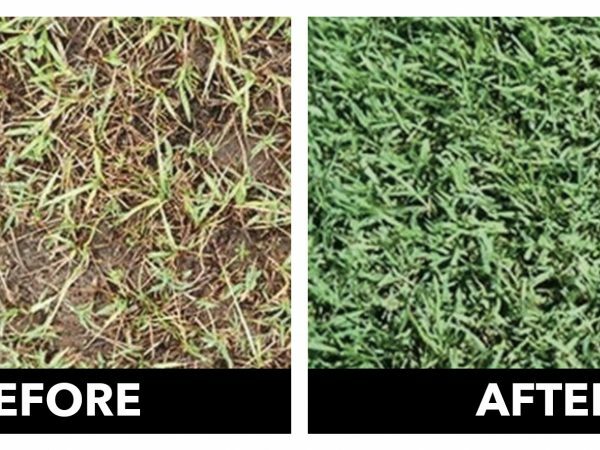 Spot seeding may be needed if turf does not recover. 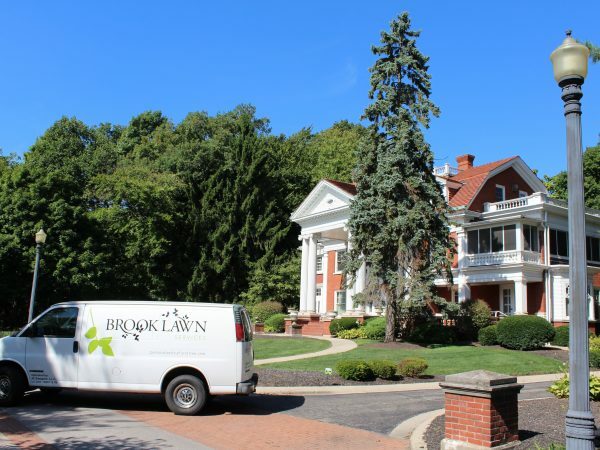 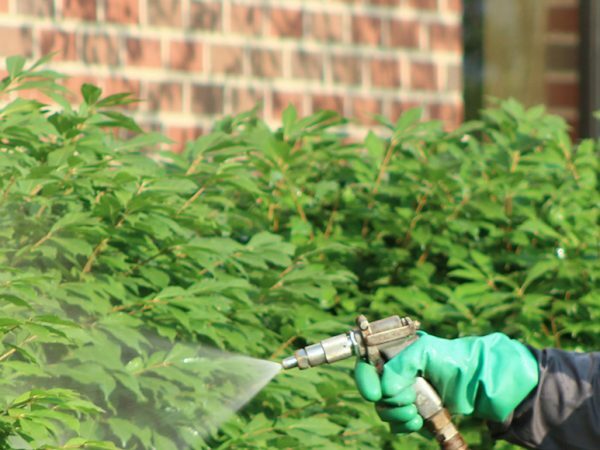 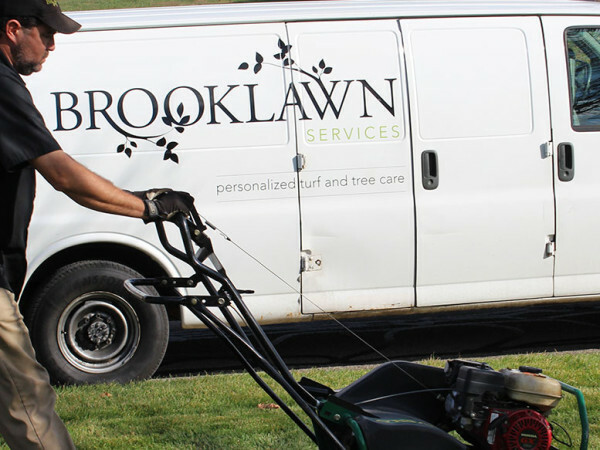 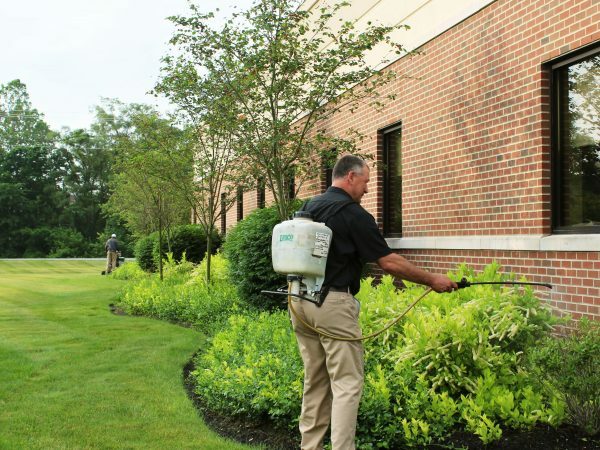 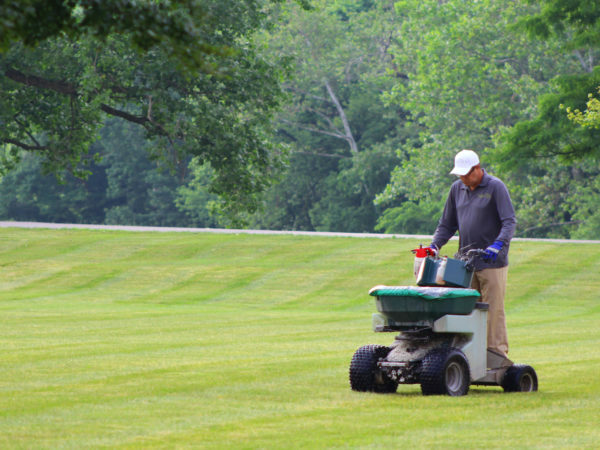 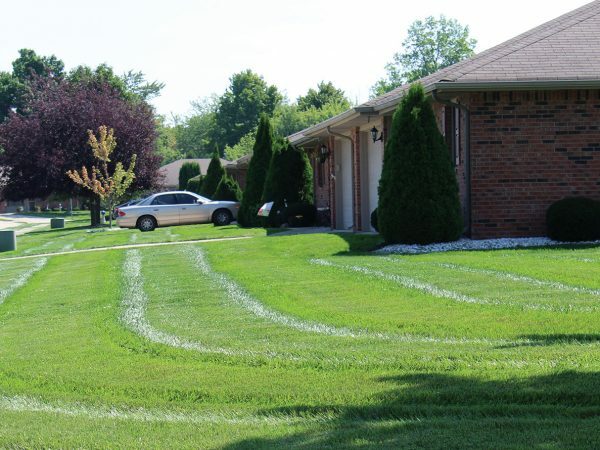 To learn more on how to improve your lawn after the harsh winter weather, call us toll-free at 888.794.9555.